NIOA has been selected to take up a tenancy at the Australian government-owned munitions factory at Benalla, Defence Minister Christopher Pyne has announced. In partnership with SAAB Defence, NIOA will upgrade Defence’s existing 84mm Carl Gustav inventory to meet current specifications. This work will start within 12 weeks, creating jobs, producing vital capability for the Australian Defence Force, and diversifying sources of ammunition supply. 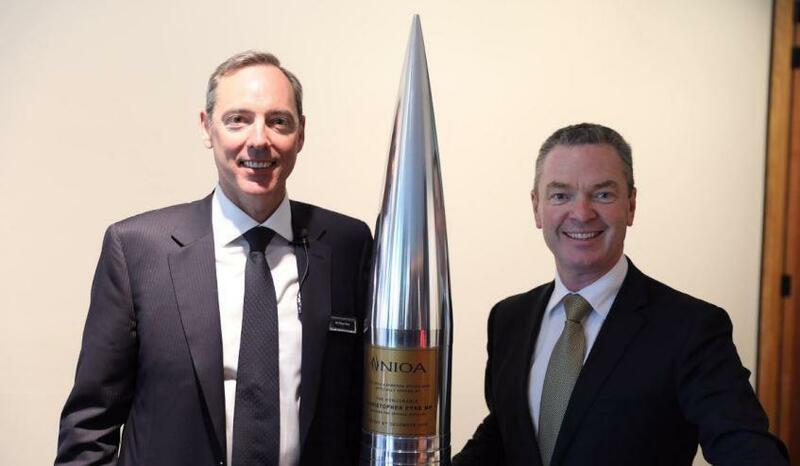 "NIOA’s work in Benalla will build further on their work supplying ammunition to Defence, and leverage their partnerships with some of the world’s leading munitions companies," Minister Pyne said. The NIOA tenancy will strengthen and diversify sovereign capability while also ensuring increased use of the government factories at Benalla, providing more munitions supply options for Defence. The business cases under active review are also expected to result in export opportunities. "We will see new jobs, new technologies, new partnerships and new exports," Minister Pyne said. NIOA is an Australian owned company and one of the largest suppliers of munitions to the Department of Defence. The company has partnerships with many of the world’s leading munitions manufacturers, including Rheinmetall Waffe Munition, Northrop Grumman Innovation Systems (previously Orbital ATK), Vista, Day and Zimmerman, Junghans, and Nitrochemie.